I’ve had such fun working with women who are passionate about what they do. Some of our first clients, these are women are changing the world – in so many different ways. Photographer Paula Gillen collaborated in this portraiture project to highlight the Women Who Wear It for our website and to bring their stories of empowerment to you. Stay tuned for more women and more stories of women who make a difference! 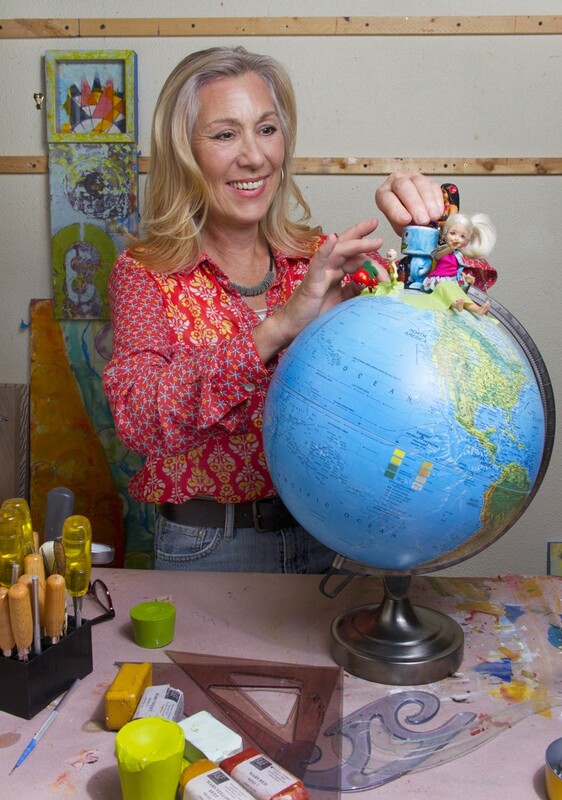 Lisa Nesmith, an artist and art activist, now leads the NoBo Art District, a grass-roots organization of artists in north Boulder, Colorado. 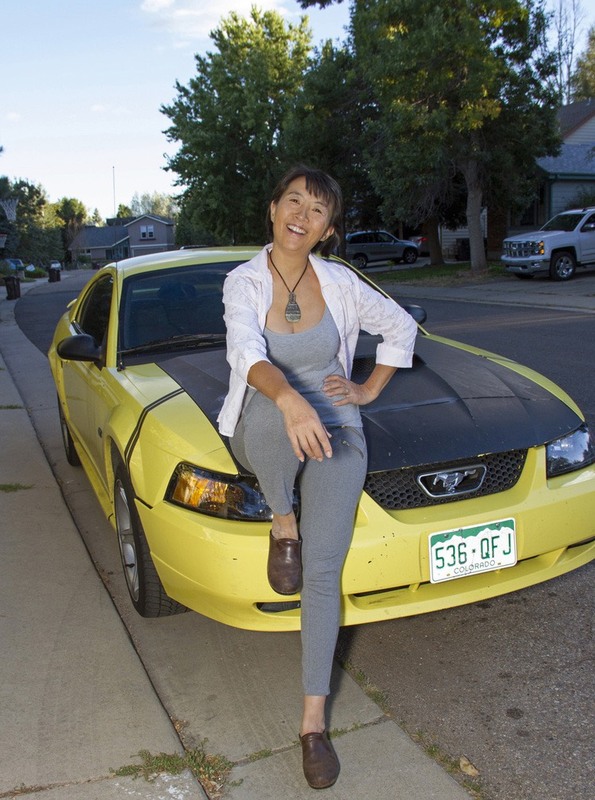 Lisa spearheaded the 2015 PLACE project to fund six Colorado artists to paint murals along the main thoroughfare leading in and out of Boulder’s north end. Lisa also generously shares her studio with artists who give workshops, sell their artwork, and hold other gatherings. For First Fridays in north Boulder, Lisa’s studio @1510, Zamia Drive, Boulder. Lisa is making things happen to create artistic PLACE in our fair city of Boulder! Caroline Thompson’s generosity of spirit manifests itself in many ways. 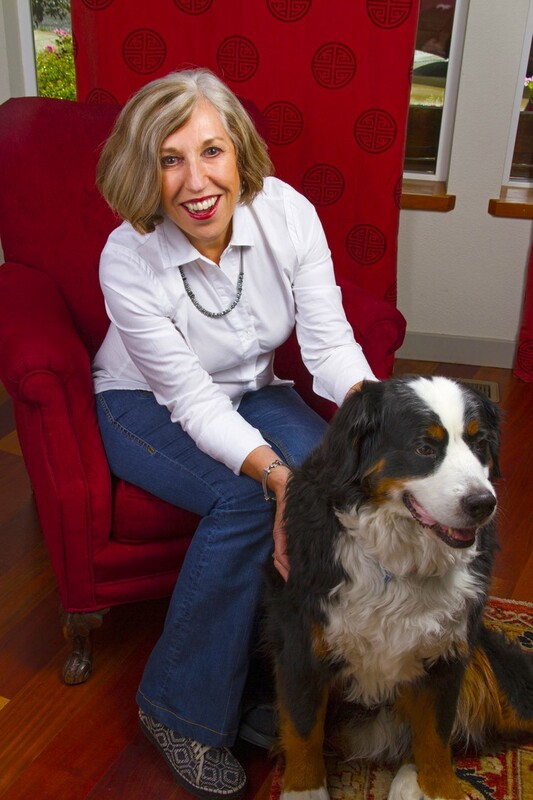 Caroline and her husband, George, founded an art gallery in St. John’s Episcopal church during a period when most of Boulder’s commercial galleries were closing. Through her art classes, her passion for artwork has inspired many seasoned and new artists. This passion for art is surpassed only by her passion for hospitality and entertaining. Results: a cookbook of artful food devoid of nightshades provides inspiration and healthy eating for people across the country! 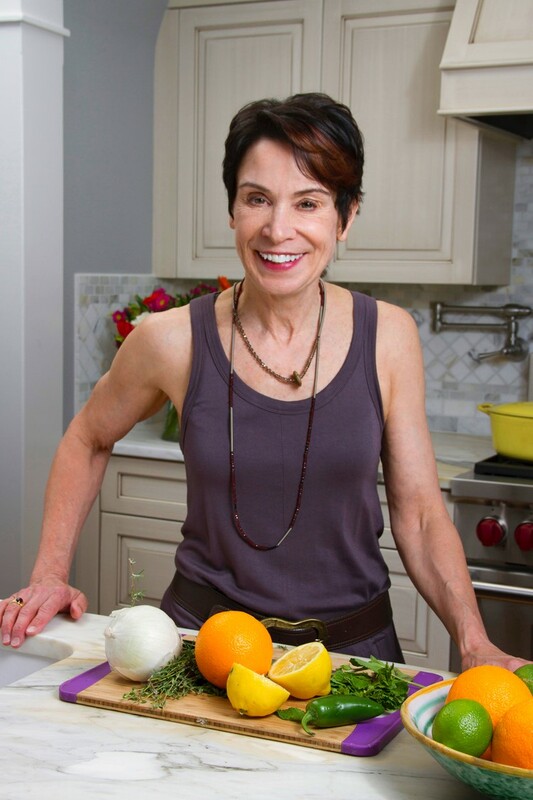 Try Caroline’s No Nightshade Kitchen: Arthritis Diet. She recent migrated back east. Watch out for her in Nashville, folks! Elsbeth spent her career in the corporate sector, and now is inspiring women through home-based clothing shopping from a national franchise. Shopping you say? How is that changing the world? Her business donates part of its profits to a foundation that donates clothing to women around the globe affected by disasters as well as financing new small businesses for women. 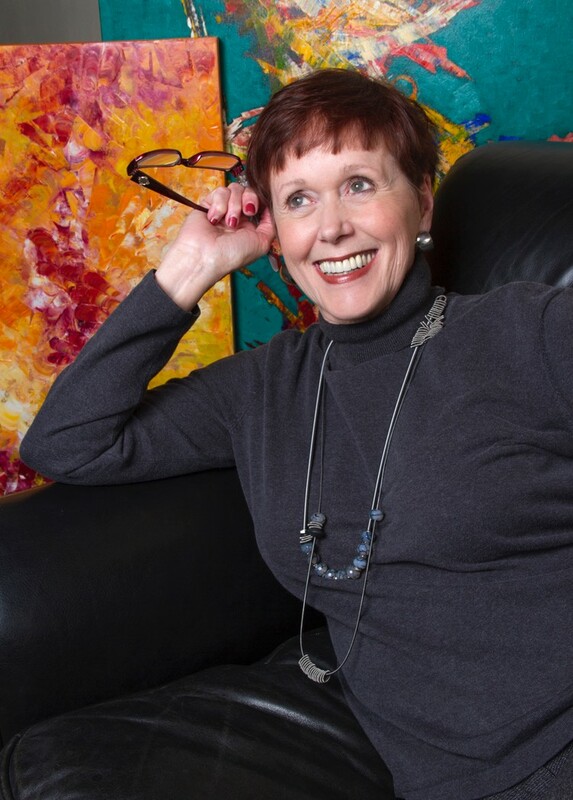 Mary says her passions are cooking, her husband, and jewelry by Susan Eriksson – not necessarily in that order! Mary opened her newly designed kitchen this year for a fundraising kitchen tour to support the I Have a Dream Foundation. That is open access for people to raise money for underserved students from the region. Mary’s ‘day job’ is also centered around open access – to scientific data and knowledge through innovations in digital libraries. Yu Juanjuan has been teaching Chinese language, culture and cooking to Boulder area children and adults privately for fifteen years. Over the years Juanjuan has organized multiple trips to China for Boulder families with adopted Chinese girls. She has helped the families and their adopted daughters travel to the area where they were born, visit the adoption agencies where they were placed and to get to know their culture and heritage. In 2013, Juanjuan published her first book, The Sky is My Ceiling: Biking China’s Border. The book tells the story of her twenty-two month bike journey in the fall of 1987 around the border of China. She led five bicyclists, and it took her two years to travel over 40,000 kilometers, (25,000 miles) to complete this trip, a distance equal to the circumference of the earth.